Find all Star Casino Vehicles. JH Global Services, Inc., a global outsourcing and distribution company whose mission was to seek opportunities and import and distribute products and/or services that were in demand in the marketplace established Star EV when they identified an opportunity in the golf car and electric vehicle segment. After its initial start of targeting the green movement and aging Baby Boomer generation, Star EV currently offers more than 50 golf cars and low-speed vehicles that are in high demand in various industries. 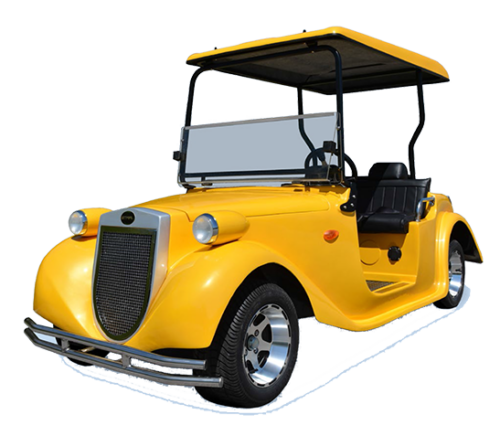 Aside from the golf course and master-planned gated communities, Star EV’s golf cars are also perfect for use in casinos. Guests would surely appreciate driving around the complex in one. 1. 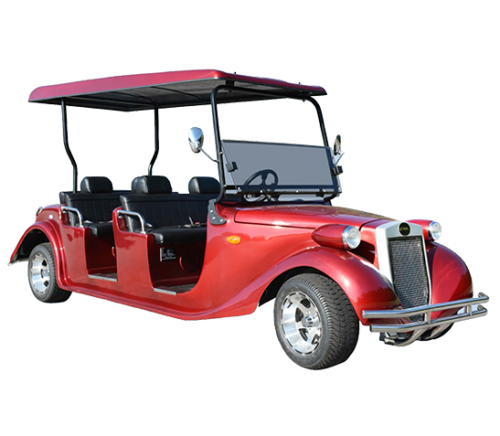 Star EV’s casino golf cars are stylish and comfortable. Guests would surely love to use and arrive in style with Star EV’s Roadster series – especially with its chic interiors and vintage look. At the same time, it comes in a number of seating capacities and ample front hood storage, so it can easily handle ferrying groups of guests and their luggage. It comes with a powerful 7HP AC motor, rack, and pinon steering, and hill-climbing ability ensures that it can easily handle and maneuver any hill or terrain type. The Roadster comes in two models: the Roadster 2+2-AC that can seat two passengers, and Roadster 4+2-AC that can seat six passengers. their grounds are accessible to every guest. The BN72 wheelchair accessible models are BN72-11- AC-H Wheelchair Accessible that seats 11 passengers plus wheelchair space and safety locks, and BN72-11- AC-D- M Wheelchair Accessible that seats 11 passengers plus wheelchair space and safety locks. 4. Star EV’s wide range caters to every preference. Some casino establishments might prefer to use shuttle buses then the open-air design of golf cars, so Star EV’s BN72-14- AC-D- M model is perfect for them. The BN72-14- AC-D- M is a modern shuttle bus that is powerful, durable, and even stylish. It comes with a mighty 9.5HP AC motor, 12 6V (72V), rack and pinion steering, and 550 A Curtis controller. The BN72-14- AC-D- M can seat 14 passengers, has two-point seatbelts, aluminum doors, and runs at a top speed of 19 miles per hour.